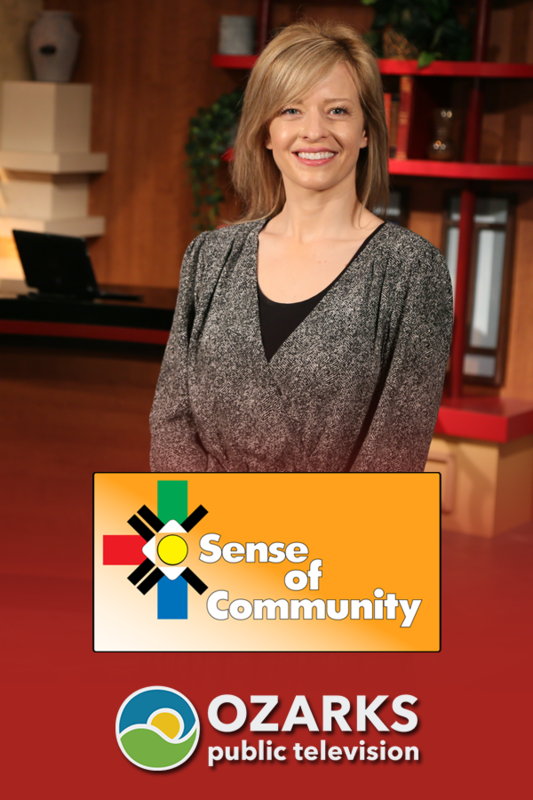 Sense of Community provides an in-depth look at public affairs issues that affect our community. 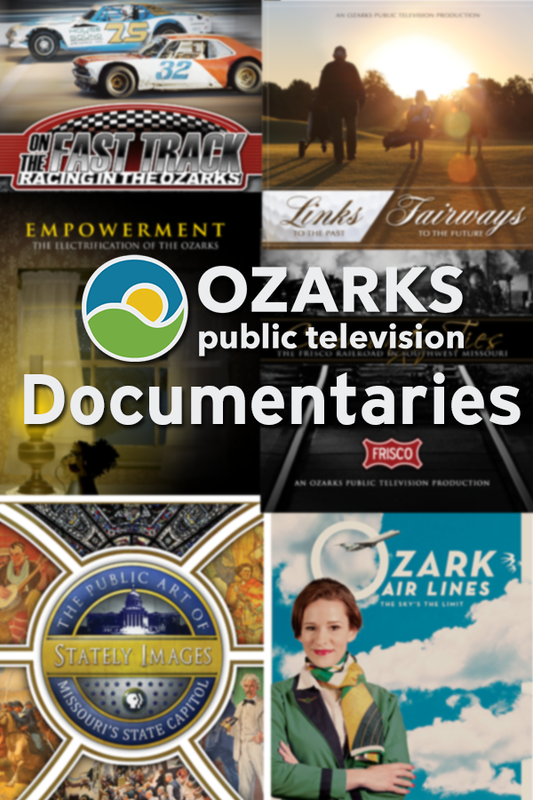 This series is designed to go beyond the normal 30 second news sound bites and really take a look at issues that impact the Ozarks. 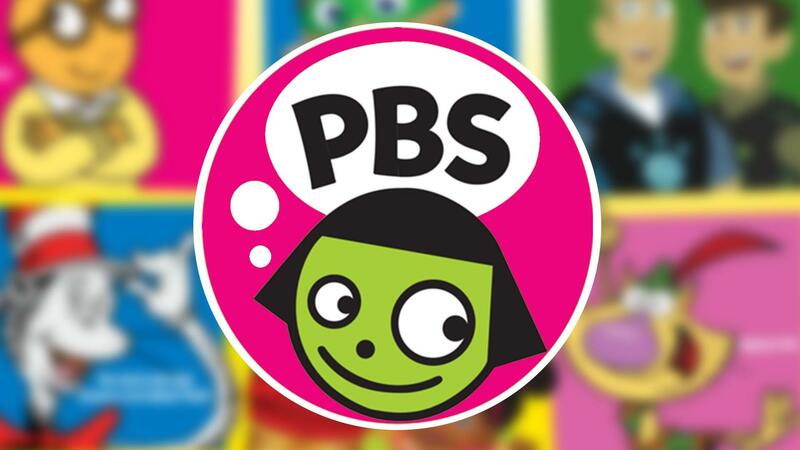 The program is centered on five areas: Education, Health, Business and Economic Development, Creative Arts, and Science and the Environment. 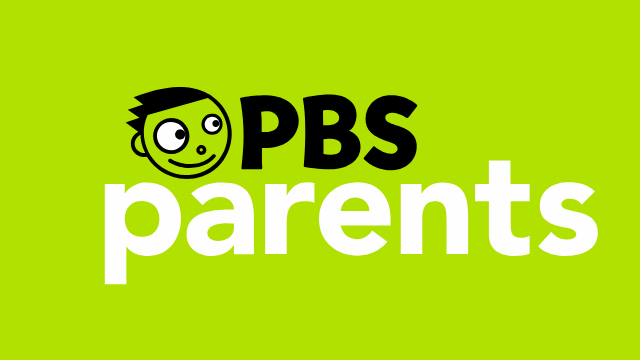 Sense of Community is a local production of Ozarks Public Television. 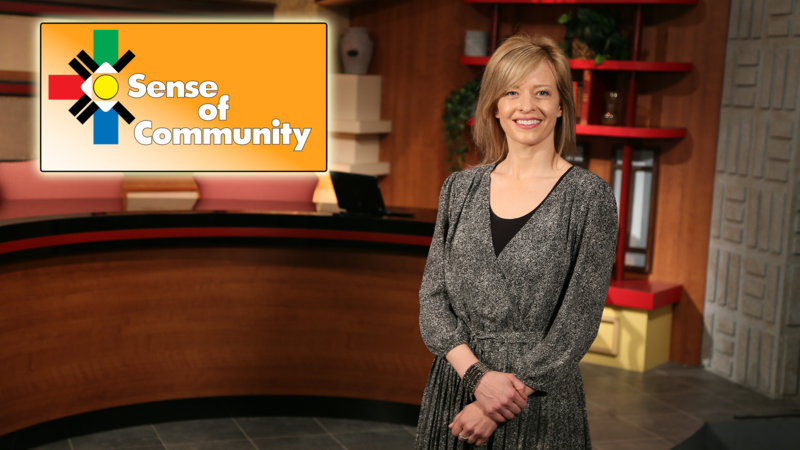 Watch previous episodes of Sense of Community online. 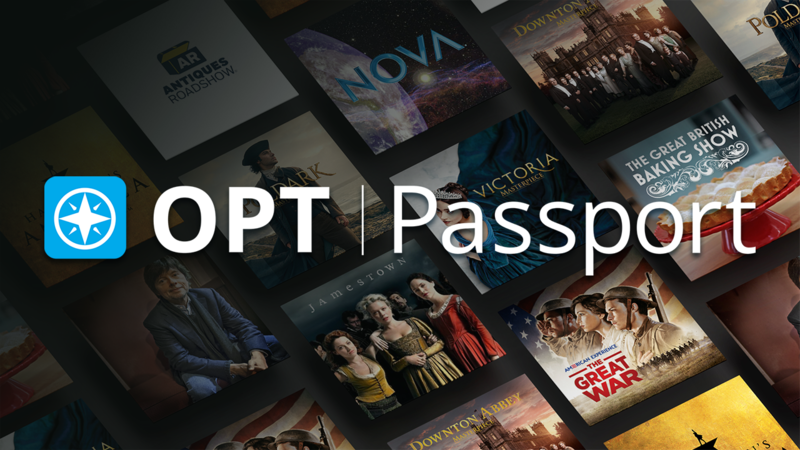 Previous episodes Sense of Community are online for you to watch.